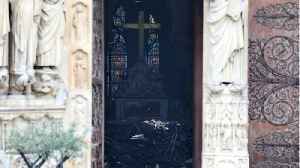 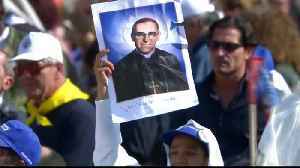 Archbishop Oscar Romero of El Salvador, once insulted as a communist and then killed at the altar, is to be canonized in a ceremony in Rome. 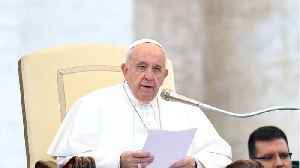 A key moment for South America is also a meaningful occasion for Pope Francis. 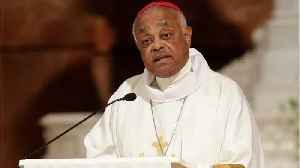 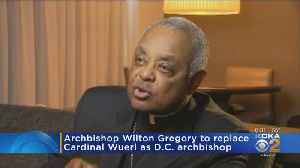 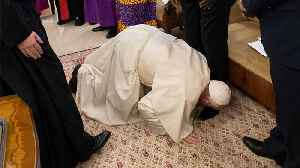 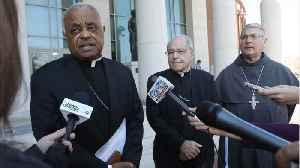 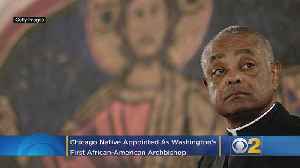 Pope Francis on Thursday named Atlanta Archbishop Wilton Gregory as the new archbishop of Washington D.C.